Keira Knightley has claimed that she didn’t mean to “shame” Kate Middleton with her pregnancy comments. The actress wrote about her experience giving birth in Scarlett Curtis’ new book, Feminists Don’t Wear Pink (And Other Lies). 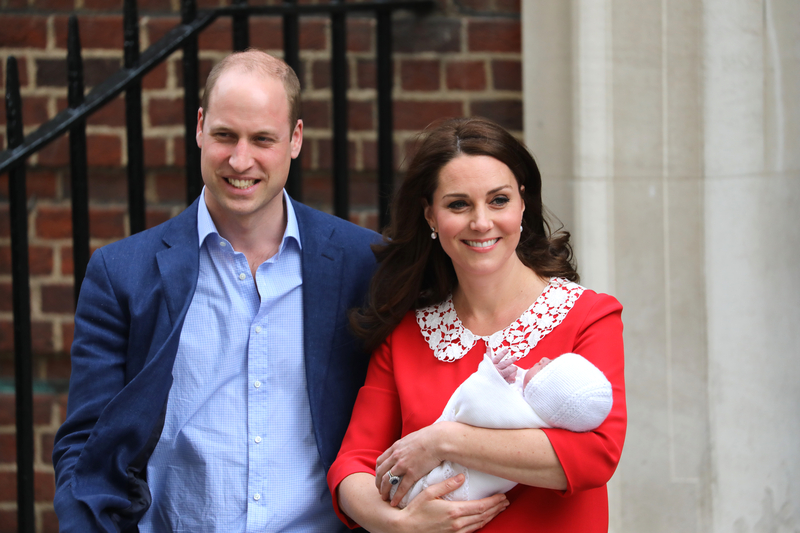 The 33-year-old not only wrote about her experience after having her daughter, but she compared it to Kate’s public appearance just hours after giving birth to Princess Charlotte. “She was out of hospital seven hours later with her face made up and high heels on. 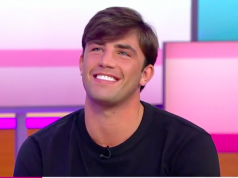 The face the world wants to see. Hide. Hide our pain, our bodies splitting, our breasts leaking, our hormones raging. Look beautiful, look stylish, don’t show your battleground, Kate,” the mother-of-one wrote. “Stand there with your girl and be shot by a pack of male photographers. This stuff is easy. It happens every day. What’s the big deal? So does death, you s**t heads, but you don’t have to pretend that’s easy,” the actress continued. Many fans felt that the actress criticised Kate in her book passage, but Keira has now spoken out about the essay. 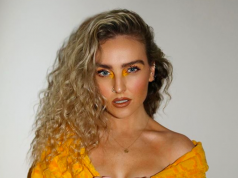 “I think it’s very interesting that certain parts of the media have, I don’t want to say purposefully, but let’s just say misrepresented my meaning and exactly what I said,” she told The Mirror. “I would suggest to those people in the media that they re-read the entirety of the essay and not just take one bit out of it because the comments that I made are completely about our culture that silences women’s truths and forces us all to hide, and I absolutely did not shame anybody in any way, in fact quite the opposite,” the actress continued. 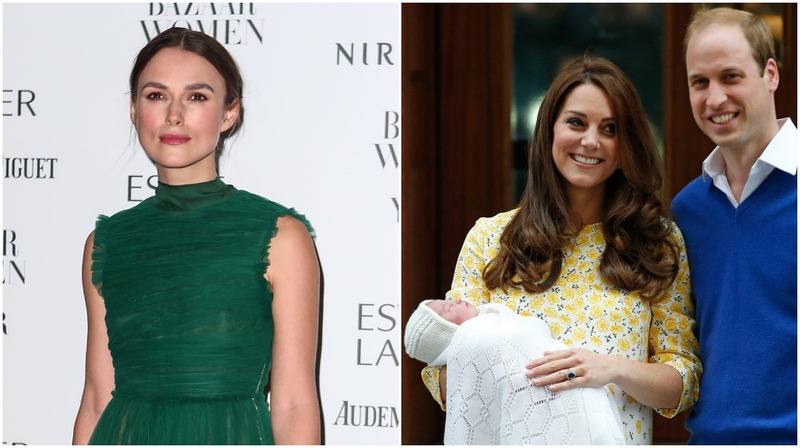 Keira gave birth to her first child, Edie, just one day before Kate welcomed Princess Charlotte into the world.